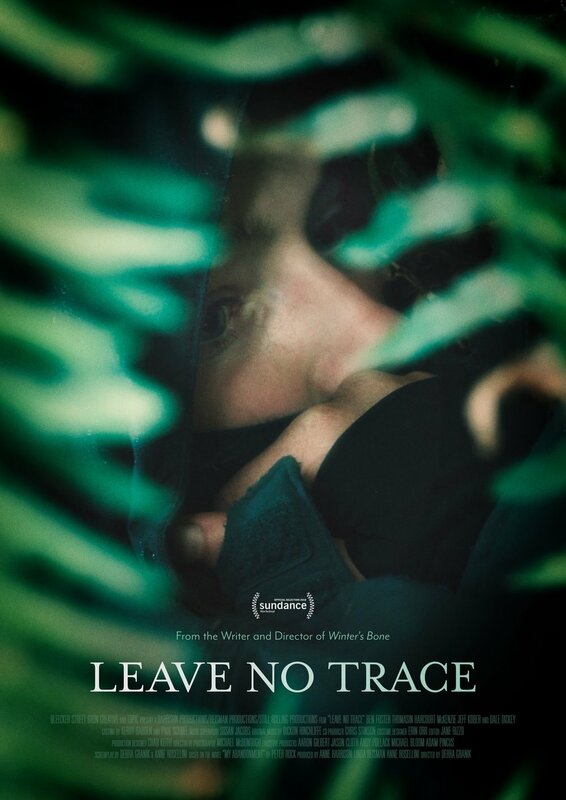 Leave No Trace is the latest entry into the resume of Debra Granik. She is best known for her 2010 Winter's Bone, in part due to the arrival of Jennifer Lawrence, but mainly due to the bleak and realistic portrayal of the delicate ecosystem of the people living in the poor Ozarks. Granik returned in 2014, but this time around with a documentary, Stray Dog, tackling the subject matter of PTSD. With Leave No Trace, Granik created a quasi-amalgamation of her two projects, creating one of the most quietly heartbreaking portrayals of PTSD that I've ever seen. Let's talk about it. The story follows a father and daughter, Will (Foster) and Tom (McKenzie), trying to live off the grid in the woods outside of Portland. Will is dealing with PTSD and prefers to live outside the grid, as he no longer feels he "fits in" or can be a productive part of society. He just wants to live with his daughter in peace. Once the government intervenes, Will and Tom embark on a journey looking for their next home, realizing along the way the cons of their living situation. Granik and Anne Rosellini adapted Peter Rock's novel "My Abandonment", into a screenplay that comes across as a visual narration of a novel. This is best highlighted in the quietly beautiful opening sequence of the film. The unspoken bond between father and daughter is highlighted by the wordless dance of their routines. The repetitive nature of their ways is all laid out in front of the audience without a single word of dialogue. That is probably my favorite aspect of this film, how Granik and Rosellini trust the audience to connect the dots on their own, with little to no exposition dialogue within the runtime, the visuals and the conversations shown are meant for us to gain a deeper understanding of our leads. The flow of the story flow can potentially be a hindrance for some audience members, with it being slow methodical and low key with the themes it is tackling. 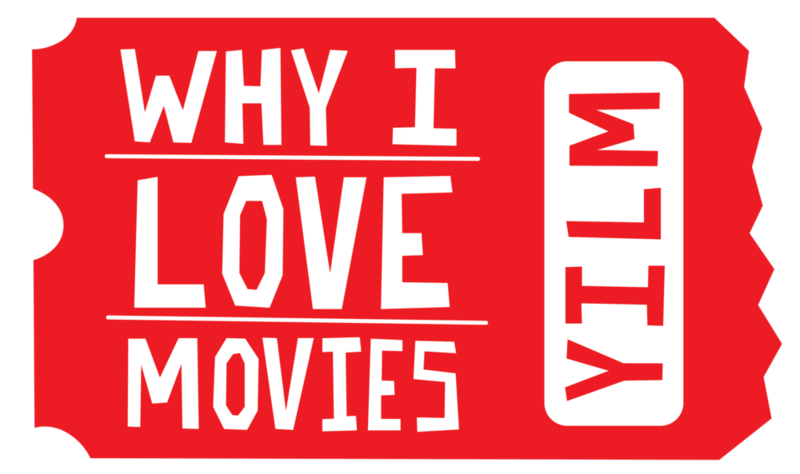 For me, it is what makes this film stand out. Granik highlights the minutiae of the moments, making them the stars of the story, rather than looking for one or two big climactic scenes a story of PTSD could easily have. This makes it hard to pinpoint exactly why I loved the movie, but it just draws you in you are invested in these characters, you want them to overcome, fit in or simply accept their new situation. This all culminates in one of the most bittersweet endings of the year, tied in my head with Roma's, and as I look back on it, there was no better way to end the film. Quick note: nature always lends itself for great visuals and Granik alongside cinematographer Michael McDonough utilized the woods to their full advantage. I have probably overused the word subtle by now, but I have a limited vocabulary and there is really no other way to describe the performances delivered by the always great Ben Foster, and the out of nowhere (for me) Thomasin MacKenzie. Their chemistry was felt instantly thanks to the opening sequence, and it was like the honey from the beehive. Sweet, sticky and once you got in close with them you are stung as they stay in your mind, leaving a mark long after your viewing. MacKenzie has a big 2019 slate, and I look forward to seeing her grow. Foster does a lot of the heavy lifting with his quiet portrayal of a broken man trying to do right by his daughter. You know when a performance is good, if when you wonder about how the character is doing now. As if he was a real person. Leave No Trace is a film lovers’ dream. Granik used every single inch of her frame to paint a picture of love, desperation, isolation, and hope. All wrapped up in this bittersweet insight of a father and daughter relationship. Her trust in her skills and in her audience leads to one of the more quietly loud portrayals of PTSD ever put to film and it is elevated by a career-defining performance by Ben Foster. I am happy that I finally sat down to watch one of the best films to have come out this year. Granik is why I love movies. Leave No Trace is currently available to rent on VOD. Give it a shot.